2420 Sutter Street Garage (between Divisadero and Broderick). Current rates are available on the UCSF Parking and Transportation web site. 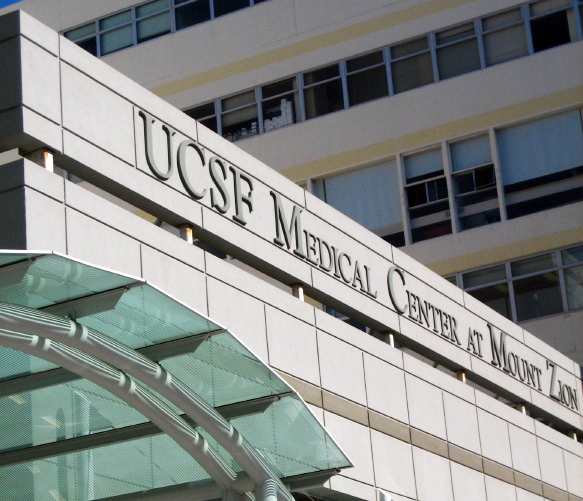 UCSF Mount Zion is easily accessible via MUNI bus lines 2, 38, 4 and 24. The MUNI bus line 1 California stop at California and Divisadero is three blocks north of the hospital.